Changing the way people learn, everywhere. Amazing ease of use for learners, instructors, and administrators. dialogEDU is a unique technology that provides digital learning and personalized education in an online classroom. Features that include simulation tools, targeting, virtual student locker and segmentation all facilitate online learning and provide the tools necessary to measure learning outcomes. Find out more about how dialogEDU delivers reliable, mission critical training to your learners. Call 561-340-4235 for a free demonstration. The dialogEDU platform, with engineers, course design specialists and content introduces the technology and services during the initial discovery call and stay part your team through the online journey with us. 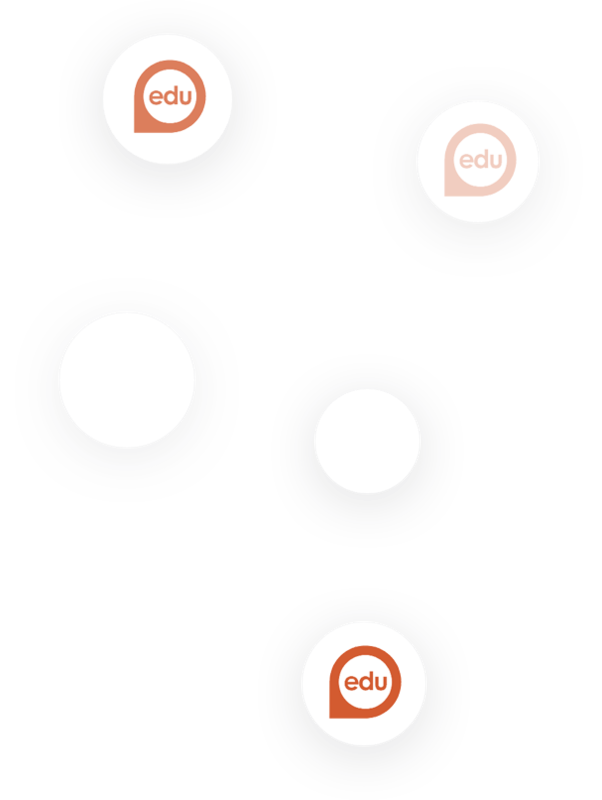 Personalized learning develops from the segmentation and targeting which is built native to dialogEDU’s platform. What else makes dialogEDU great? The learner interface and the simplicity on the back end for administration is another positive valuable functionality! Our customers are global – whether it is Switzerland, Nigeria, England or the U.S. – our 24/7 responsiveness keeps us aligned with our clients whoever they are and whenever their customers are using the technology. Clients can get started with us immediately – there is no clunky hardware – no downloads – no need for large IT teams. What about affordability? Pricing is customized to the needs of the client and the size of the population being served. Make sense? Of course that is the best way to handle pricing! 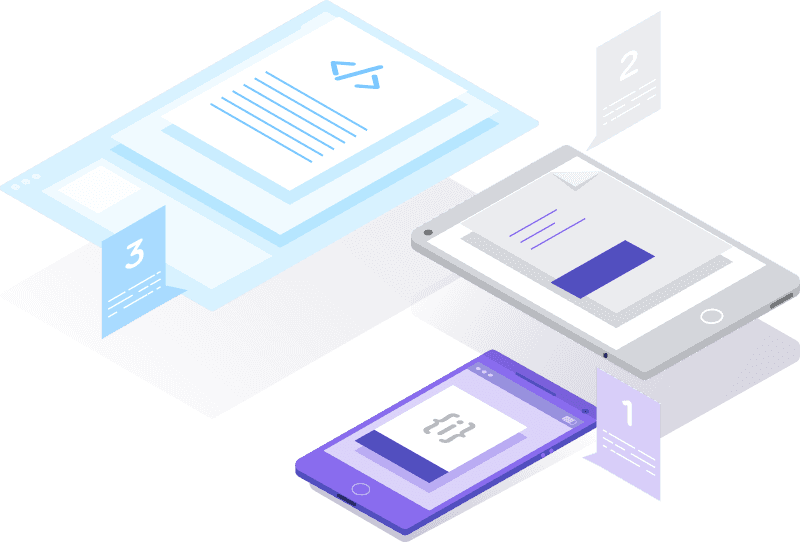 dialogEDU is a powerful learning management system platform that offers courses, specialized training, and pathways for communication through a dynamic digital environment, helping your students learn – when and where their personal schedules permit. Survey learners at anytime throughout their educational journey. The Customized Locker aggregates all learning experiences from inside and outside the platform as a digital portable portfolio. The Locker with the API extensions helps learners transmit learning accomplishments to outside agencies to confirm accomplishment of required/regulated training. Multi-media rich, “case-based” simulations provide course content with assessment tools the application of learned information while testing and test critical thinking. The native Simulation Engine tool in dialogEDU’s platform supports dynamic learning and takes learner enhancement to a whole new level! Targeting drives each learner to customized content, courses digital events, and forum discussions to support their advanced learning. Targeting and segmentation creates “like-leaners”, and supports communities of “like-learners” to enhance educational and communication. dialogEDU is a technology solution that supports the highest quality of learning, and student management tools to align with the way education best services learners. 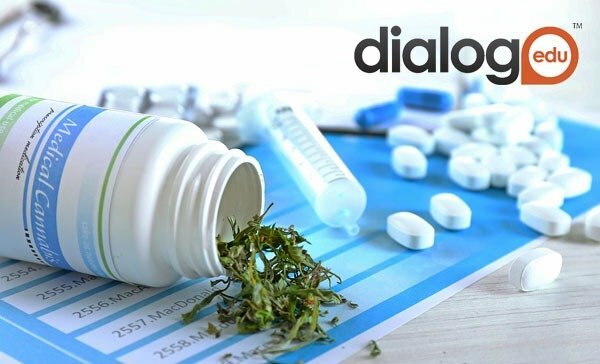 Whether your mission is to educate people in the healthcare market to teach at institutions of higher education, or for global training initiatives, dialogEDU will provide your learners with a training experience that supports their success. An engaging online delivery technology designed to educate learners with its own unique DNA. dialogEDU builds targeted communities that engage students via social learning, to expand the online classroom experience, and optimize true learning. Few things are more impactful than participating in a community discussion with professionals who are sharing, discussing, and reacting to newly learned information. 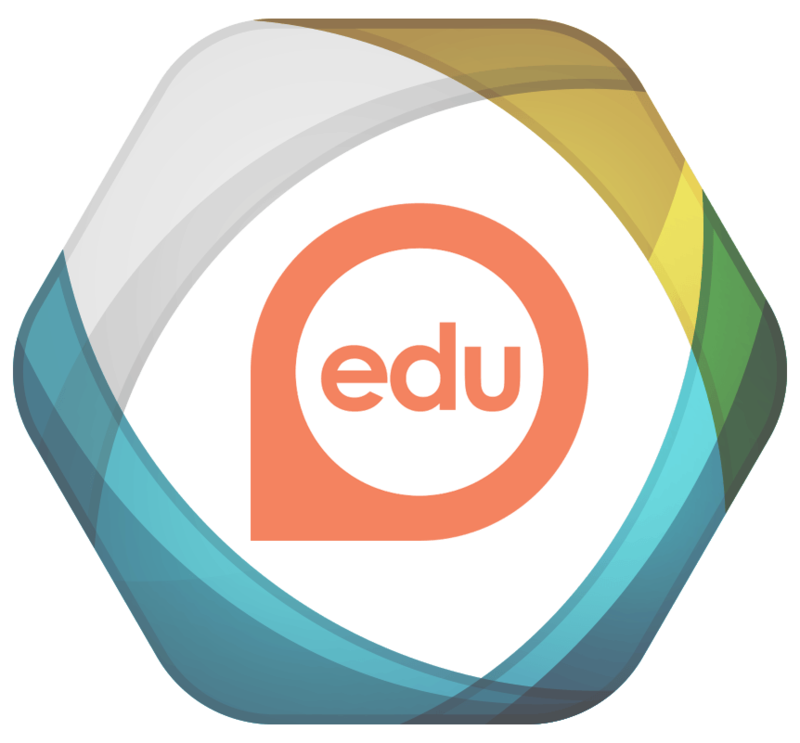 dialogEDU – A socially collaborative learning management system (LMS). Create robust learner-centric training and education through an intuitive, interactive learning ecosystem. 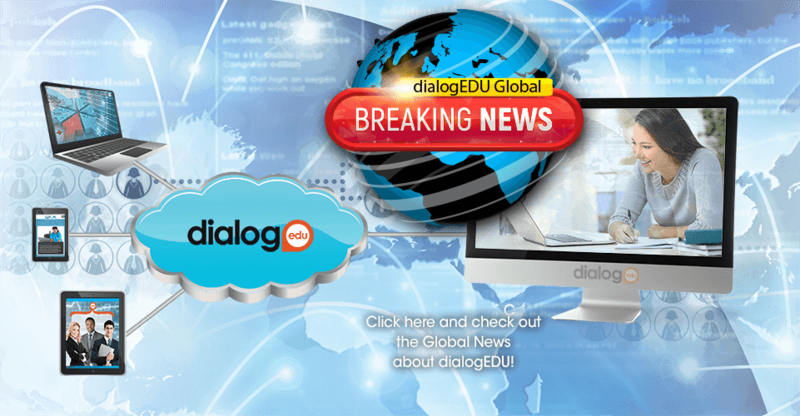 about dialogEDU’s products and services? dialogEDU is a powerful Learning Management and Communication System advancing knowledge of learners globally.